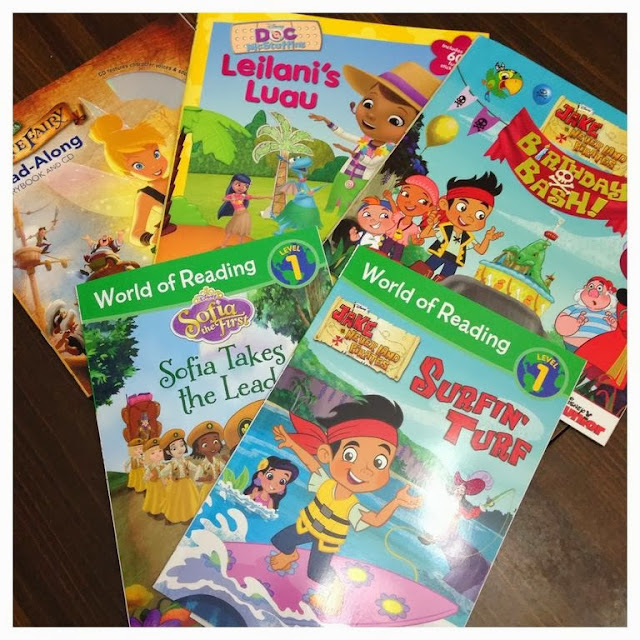 Picturing Disney: Disney Reading Giveaway! 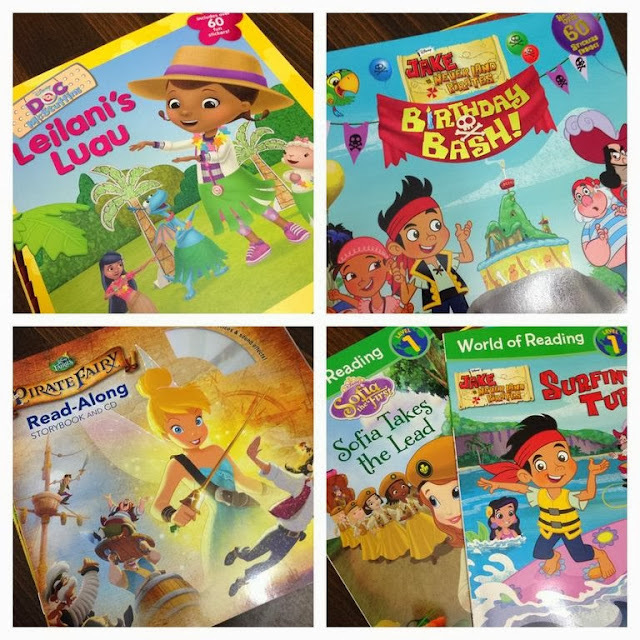 Want to win a prize pack of great Disney books for kids? ?